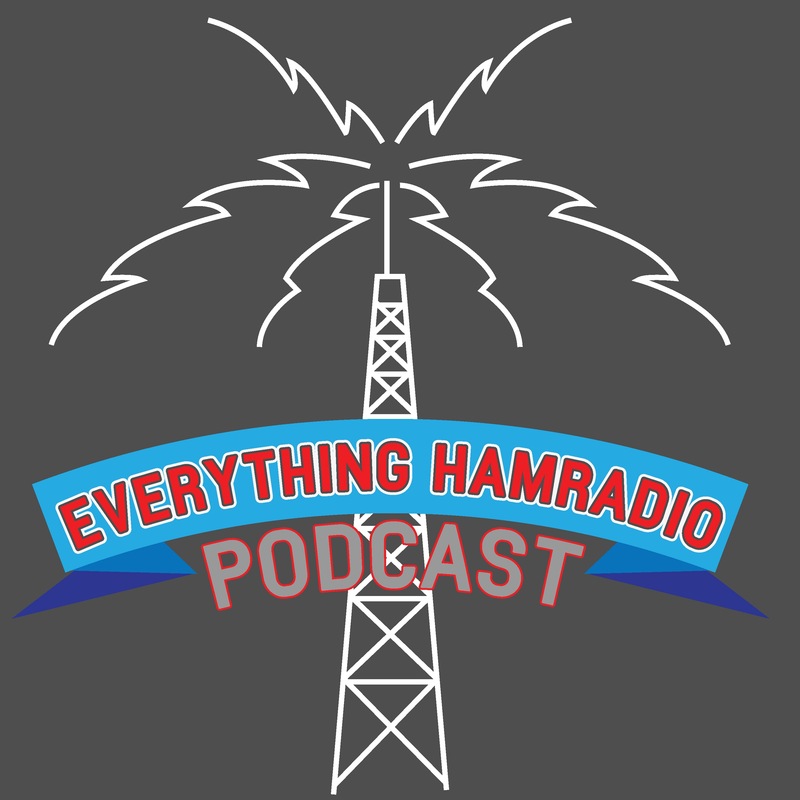 Hello everybody and welcome to the very first episode of the Everything Hamradio podcast. In this episode we talk about…well…me. We also talk about how this podcast is going to work and do our very first Ham Radio Club Spotlight about my club, Texas Adventist Emergency Communications. My name is Curtis and my call sign is K5CLM. I have been a hamradio operator for about 20 years, since 1995. I currently hold an Amateur Extra class license. I am currently serving as Vice President for the Texas Adventist Emergency Communications (http://www.k5aec.net) and work with my county SKYWARN and ARES team. I am happily married to the love of my life and we are foster parents for currently 4 beautiful girls ages 14 months to 11 years. In this episode we cover a club that is very near and dear to my heart. The club is focused on community service and disaster response. I helped start the club in 1995 and have been an officer in it since it started. Our primary purpose is to help Adventist Community Services in times of disaster by providing communication between different distribution centers. However, we also assist the local police department with parades and missing people as well as the local university with any major event that they have (i.e. Graduation). My plan for the third segment of my podcast will be talking a little bit about the recent news, however in this episode we talk about my plans for the podcast. The podcast will be broken into three segments. The first segment will be a teaching segment where we will talk about a brief summary of the previous two weeks blog posts on my blog or maybe a preview of the upcoming ones. The second segment will be a Ham Radio Club Spotlight. In this segment I am going to be picking clubs at random and talking about them. Giving information about the club, website address, locations, meeting times, repeaters, etc. The third segment will be talking about recent news articles and my thoughts on them. I plan on trying to keep the podcast about 25-30 minutes in length. The podcast will be released every two weeks starting January 19, 2016. Thanks for stopping by and reading the notes for this episode of the Everything Hamradio Podcast. If you liked what you heard on this podcast and/or you like what you see here, please subscribe to my website to get notifications on when I publish a new post or podcast. Also, please like me on Facebook and follow me on Twitter. Links to all my social media pages can be found on the menu at the top under Social. Also, I would like to ask that you head on over to ITunes and subscribe to my podcast if you have not done so already and please rate it and give me an honest review. This helps other to find my podcast.